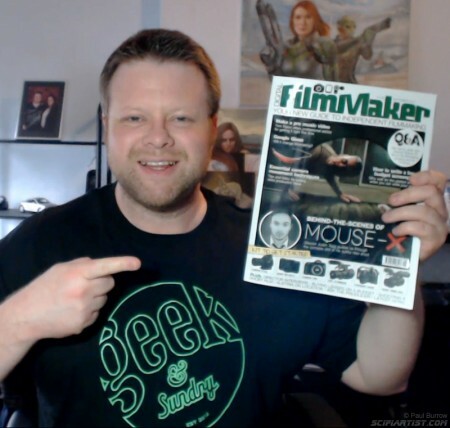 Here I am with a copy of Digital FilmMaker magazine which features my artwork for Mouse-X on the cover and inside. There are 10 pages dedicated to the short Sci-Fi film created by Justin Tagg. 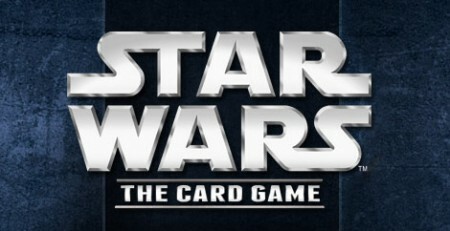 I am very happy to be creating 3 paintings for Star Wars: The Card Game. 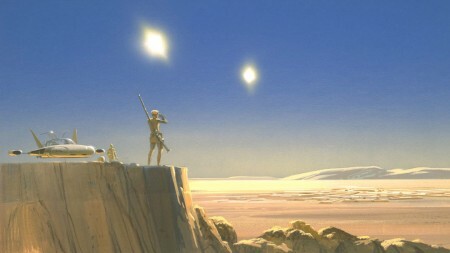 I’ll post images when permitted after publication 🙂 I have been a Star Wars fan since I was a small child so this is very exciting and a childhood dream come true to officially work on a Star Wars product! Happy new year to everyone! I’m back. I hope to do more site updates this year so watch this space for more Sci-Fi Artwork soon.